We will cook Hand made udon, we are preparing for white wheat noodle (Udon) with seasonal vegetables. Udon (うどん) is a type of thick wheat flour noodle of Japanese cuisine. It is similar to Italian pasta, but much thicker. It has been eaten all over Japan as an easy-to-eat popular meal, a substitute meal for rice dishes. 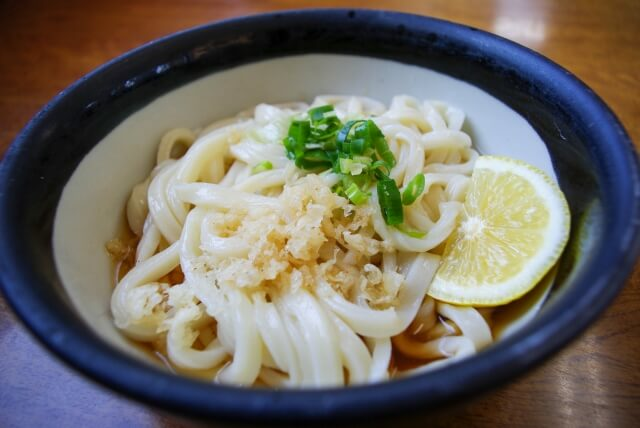 Udon is often served hot as a noodle soup in its simplest form, as kake udon, in a mildly flavoured broth called kakejiru, which is made of dashi, soy sauce, and mirin. The flavor of broth and topping vary from region to region. 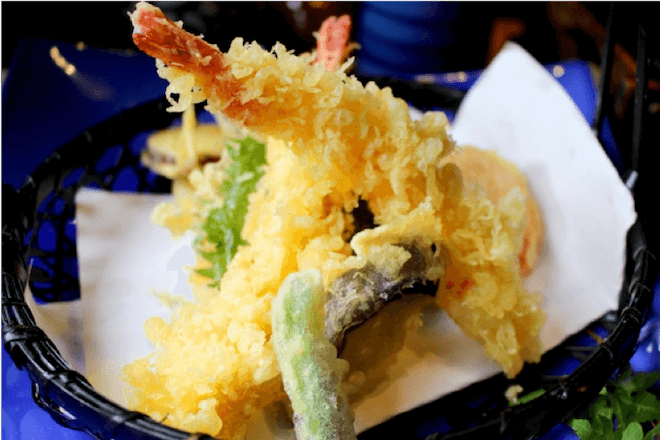 Tempura (天ぷら) is a classical Portuguese dish brought to and popularized by Japan, consisting of seafood or vegetables that have been battered and deep fried. 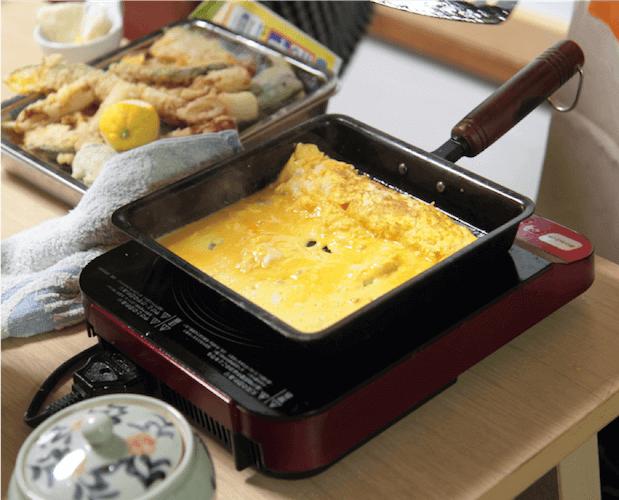 Tempura is a typical home cooking in Japan. It is often mentioned as a representative dish in Japan. Although there are various theories but, Tokugawa Ieyasu, the general of the Edo period, liked tempura and died of eating too much. 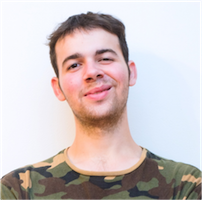 I like traveling and went to different countries in 20 countries. Poland (my favorite.) Czech. France. Spain. Austria. NY .. Dominic. Thailand. Vietnam. Taiwan. Korea etc. I truly traveled to various countries. The best memories there were exchanges and meals with the local people. I would like people from abroad who are from abroad in Japan to ask for foreigners from Japan. 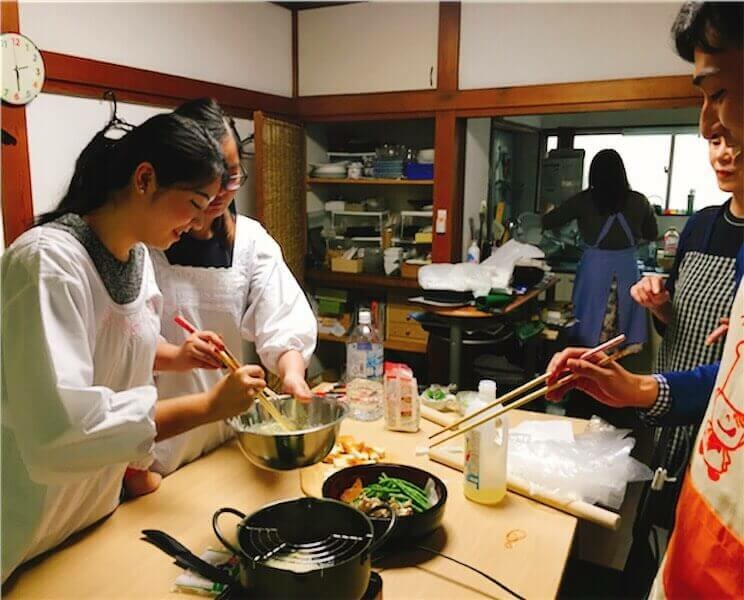 I began to think that I would like to exchange with local Japanese people through cooking. Mukojima is not famous for foreigners. you can learn about Japan Nearby is a temple from the Edo period. There are marks of historic sites, and the live geisha go and go. I wanted to know old old Japan, I borrowed a studio here.. We will pick you up at the station so please do not hesitate to contact us. I had really good time with Uchiyama-San. I have wanted to learn Japanese but I have not found any opportinties but I have found and tried airKitchen! It was awsome experience!! We really enjoyed the whole traditional experience from the first meet up to the final goodbyes. Our host, Masako-san, was very lovely and generous. 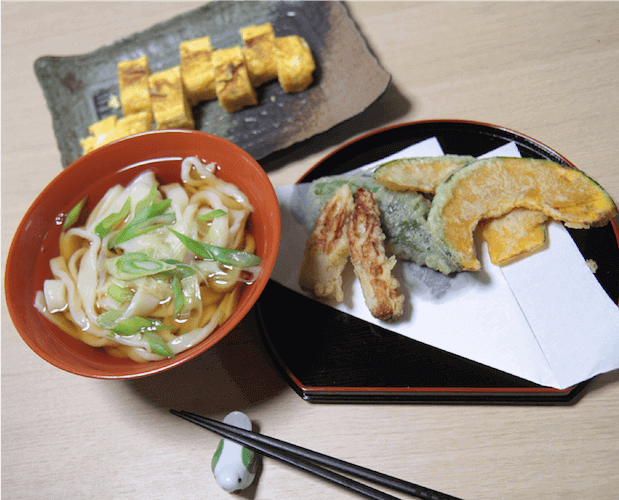 We love the udon and tempura making too! We didn't know udon was traditionally made that way. The traditional matcha drinking was an eye opening experience as well. All in all a very enjoyable experience. Will definitely go back again! 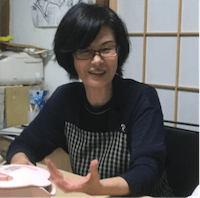 Masako is a typical Japanese lady who will teach you Japanese food the way it is done. I sign up for udon but she also teach tempura and egg omelette while waiting for the udon dough. Making udon was fun as we need to use our foot to step on it (of course we use plastic to cover). Masako makes me feel cooking is easy and would recommend anyone interested in learning. I’ve cooked Japanese food before in my home and have visited Japan many times before. 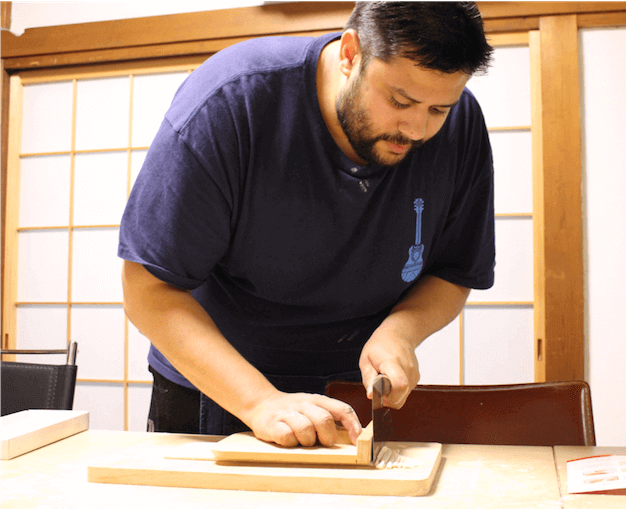 But in my most recent trip I have decided to do something different, which is to do an authentic Japanese cooking lesson. I did a comprehensive google search and nothing was really meeting what I wanted to cook or no host was available last minute. That was until I found out about airkitchen. I found a course that I wanted to take, and was able to book it for the very next day! The communication I received by the head office and the host cook was fantastic, replies in a timely manner and the English was superb! Overall the cooking experience was something I’ll never forget, photos were provided to me of the lesson, and I was provided with great gifts also! 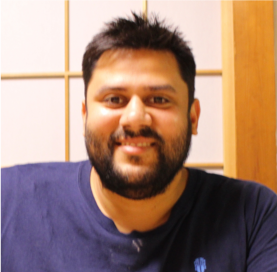 This is someone I highly recommend to anyone, whether you’re in Japan for short or long stay. The lessons can fit in with any schedule. My friend and I had a great class with Masako. She welcomed us in her wonderful typical Japanese-style apartment. 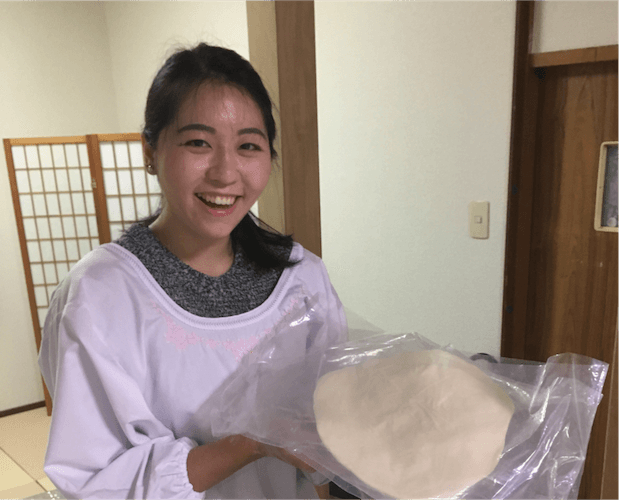 We were really impressed by her cooking skills and knowledge of Japanese cuisine. She taught us the right technique for every dish that we made. It was really interesting to see how many little details make up the taste of these traditional Japanese dishes. Cooking udon from scratch was definitely a blast ! 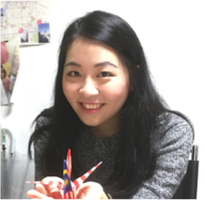 The atmosphere of the lesson was very pleasant : Masako was a very thoughtful host and teacher. She was also full of energy and curious, so we had the nicest talk with her. On top of that, she is a woman of many talents, and we got to leave with personalized gifts (thank you so much for that !). All in all, we had a lovely morning and we definitely recommend to live this experience. Au top!!!! Super cours et un super moment avec masako. Je recommande à 1000%. Enjoy the cooking & a great experience. Masako San is a great host, she shared her homemade Tamagoyaki recipe which she had it since young. 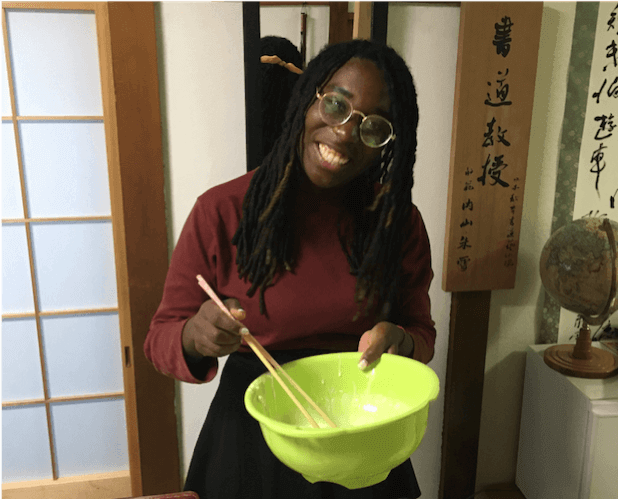 Her Udon & tempura are easy to prepare too. Always answer & explain to questions patiently. Masako was wonderful! We had such a great time. She was accomdating for our large group, gave us food surprises along the way, and was even a great neighborhood guide. I would recommend Masako to anyone visiting Tokyo!! 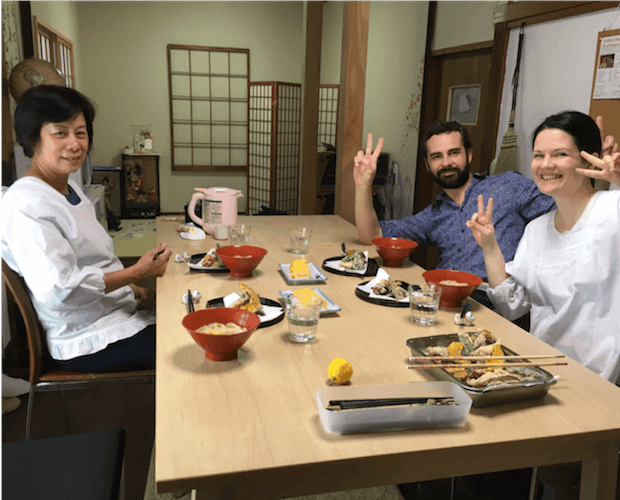 Our cooking experience with Masako was excellent! She picked us up from the train station and took us to the kitchen. She explained what everything is and showed us clear instructions on how to prepare our meal! She was a lovely host and I would recommend her cooking class to anyone! Thanks Masako for a great afternoon and a delicious meal - we loved it! What an awesome experience - highlight of our trip! We don’t know why this isn’t one of the top 5 things to do in Tokyo!! Masako is amazing!! Thank you so much! Hi Masako It was so fabulous to meet you and make food together! 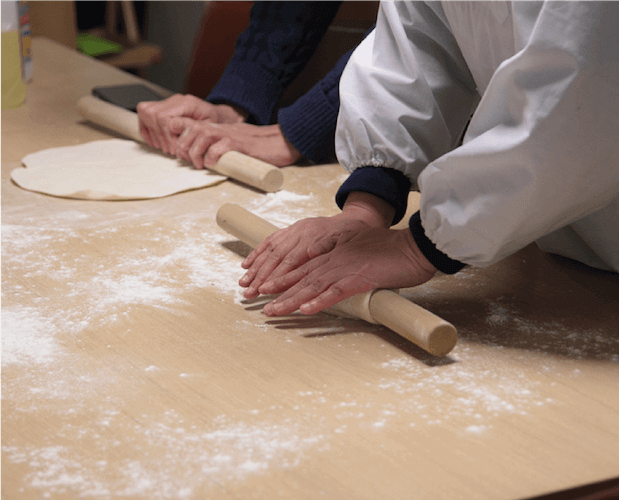 Hi Masako, thanks for letting me book last minute for a one on one lesson for Tamagoyaki, Udon and Tempura. It was great learning the little tricks to make these classic simple dishes taste great. Also for the little japanese sayings/words etc such as Mottainai. Thanks again for a great class, will recommend to all. Thank you for an amazing time. We are very enjoy and the food was amazing and thank you have teach us how to cook. So much fun! Friendly and so welcoming! Went by myself and had a blast! Cooking was authentic and was very hands on. I would recommend to everyone heading to Tokyo! My girlfriend and I had a wonderful cooking experience with Masako! She was a great host. All her recipes were delicious, some of which were family recipes. 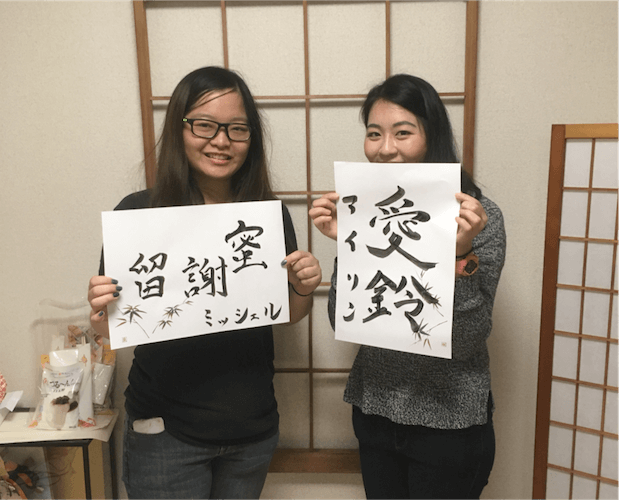 We visited Japan over the New Year period and Masako took the time to explain the culture behind New Years symbols and activities. We made more food than we could eat and she helped us to package leftover- extremely thoughtful. She also sent us off with handmade calligraphy of our names in Japanese characters — so cool! We were very thankful and would highly recommend this cooking experience! 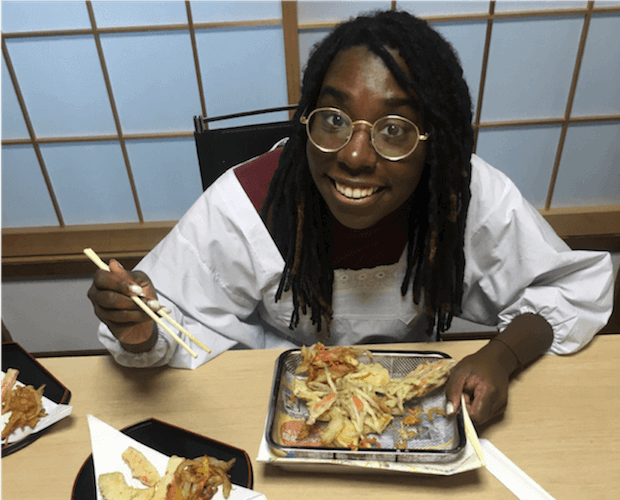 I was hesitant to book as I was by myself in Japan for a week for work, but it was a great experience! Nobody else signed up at the time so Masako explained all the steps, showed me how to do it, and had me make everything. She's very friendly and speaks English, so I highly recommend you sign up for the class, it was a lot of fun! I bought some ingredients to take home and make it for my family. Thank you so much! We really enjoyed our time with you and we will treasure this memory and our lessons forever! Masako is amazing, she helped us make Udon, Tempura and Tamagoyaki, all from scratch. She let us try other food and drink that she had made herself, and made fans with our names on in calligraphy. We were late but she was very accommodating, and we didn't feel rushed at all. If we ever come back to Japan, we would definitely book another of Masako's classes. Had a great time with Masako! Nice area conveniently located close to Asakusa area. She has a homey kitchen and loved making the dough for the noodles. 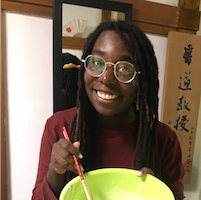 She was eager to share her homemade pickles from her mother's garden and any tips on making other kinds of Japanese food. Thanks for being so accommodating and kind! 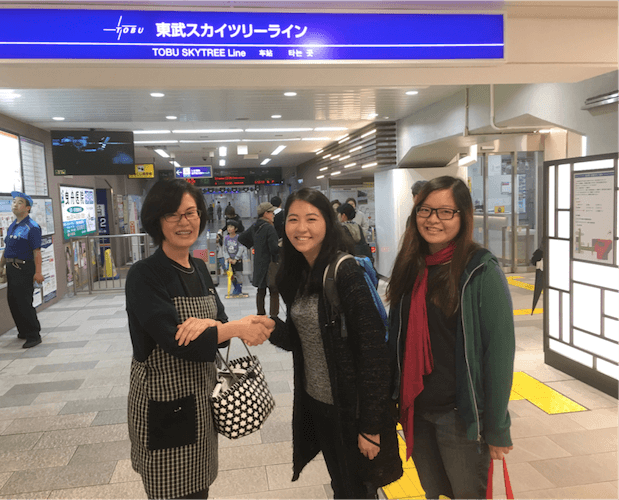 Travelling solo and had such a nice time with Masako! This was the first time i’ve used airkitchen and i’m already looking forward to more great experiences in the future :) Thanks so much for your hospitality Masako! Thank you very much Masako for a wonderful experience and a delicious meal. My cooking experience with Masako today was insightful and delicious. 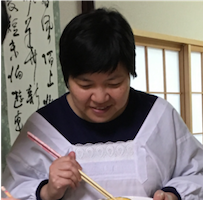 Masako was very attentive and provided much information about each dish which included Tamagoyaki, Udon noodles and Tempura. I enjoyed every moment of my cooking experience with Masako and I look forward to my next one. Thank you Masako for your hospitality and your love for food. Yay! finally I can make my homemade udon. 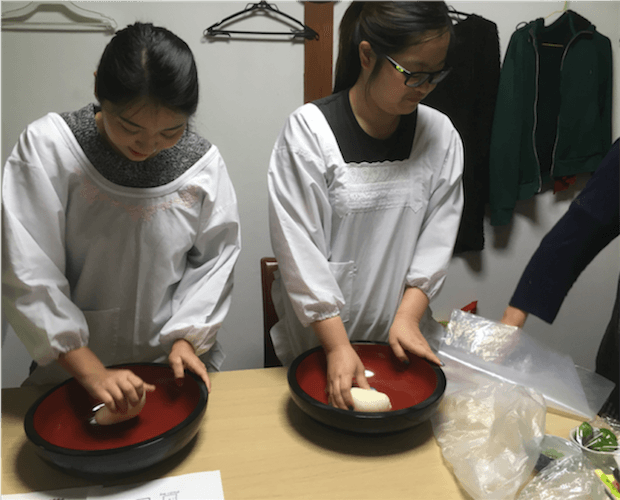 Masako's cooking experience was really engaging and fun. Not only I learnt how to make homemade udon, I also learnt to make tamogayaki and tempura. highly recommend to learn how to make delicious local food. No words can express my gratitude. A fabulous way to experience Tokyo. 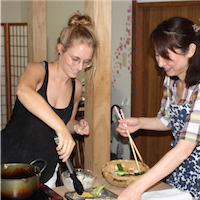 Masako organized a lovely, interactive cooking experience for our family of 4. Highly recommend you schedule with Masako. Lots of smiles, laughter, delicious food, and special memories. Our family would happily schedule another session in the future! This was one of the best things we have done! It was amazing! Such a memorable experience. Thank you Masako and helpers for a fun and informative experience! Our tempura, udon and tamago-yaki were all delicious and we learned the skills to try it at home :) We enjoyed every stage of the lesson! 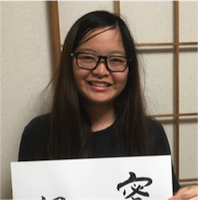 Thank you also for writing our names in kanji - a wonderful souvenir to take home. What a wonderful way to spend an afternoon while in Tokyo! She was incredibly informative, personal and most importantly fun! Thank you! Great hospitality and great fun! Thanks so much!